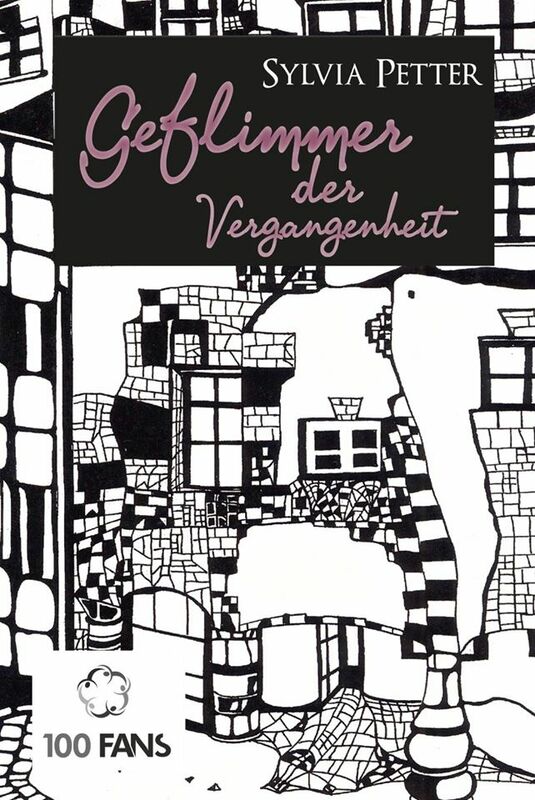 Geflimmer der Vergangenheit is a collection of 21 stories drawn from my collections, The Past Present, Back Burning and Mercury Blobs, and translated into German by Eberhard Hain, Chemnitz. The cover image is based on artwork by Sharon Ratheiser, Vienna. The collection was successfully crowdfunded at 100 Fans and was published by Riva Verlag, Germany, in 2014. Posted in: My books. Tags: Eberhard Hain, Geflimmer der Vergangenheit, stories in German.